Dr. Giulia Cheloni obtained her M.S. in Medical Biotechnology at Università degli Studi di Firenze, Italy. She received her Ph.D. in Biomedical Sciences (curriculum: Experimental and Clinical Oncology) in 2014 in the same University, under the supervision of Prof. Persio Dello Sbarba. As part of her Ph.D. training she spent 18 months in the lab of Prof. Shaoguang Li at University of Massachusetts Medical School, Worcester MA. During her Ph.D. studies, Dr. Cheloni focused on the eradication of tyrosine kinase inhibitor-insensitive chronic myeloid leukemia stem cells through the identification of druggable molecular target alternative to BCR/Abl. 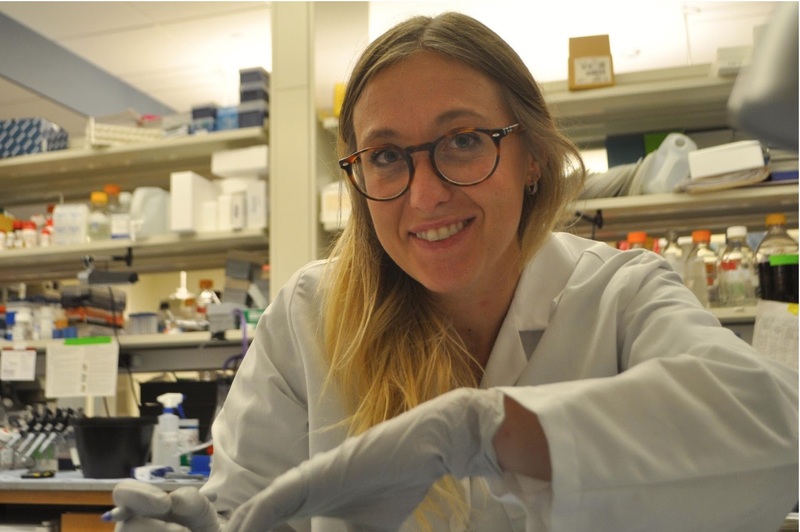 As a result of her studies, she identified an HIFα inhibitor capable to eradicate this cell subset with only marginal effects on normal hematopoietic stem cells. Dr. Cheloni joined the Pandolfi lab in June 2017 to study the role of non-coding RNAs in the maintenance of normal and malignant stem cells. Dr. Cheloni is currently screening non-coding RNAs to better understand the pathogenesis of hematological malignances and to overcame drug resistance.